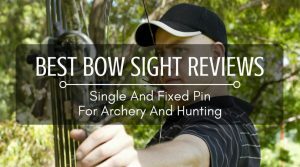 Whether you are looking to purchase your very first bowsight or if you are looking to upgrade from an older model you already own, it might seem somewhat daunting with so many options available to you. 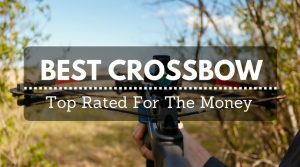 However, there are plenty of great bowsights out there, including crossbow scopes, sights used for deer hunting, and even the best bowsight under 100, and the best bowsight under 150. The wide variety of sights available allows you to choose one that will meet all the required needs and give you a great hunting experience each and every time. 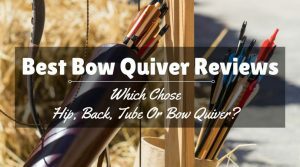 There are several different kinds of bowsights available on the market, and it is important to know which you are looking for before you make a purchase. Are you looking for a crossbow scope, or a bowsight for deer hunting? Do you need sights for low light levels? Is the scope you are looking at made specifically for your bow? Fixed pin bowsights are sights that rely on one or more pins and cover a range from twenty to sixty yards. Fixed pin bowsights tend to be among the most popular with hunters, especially those who are looking to hunt deer. These pins show up either on the top, bottom, or side of the scope housing, and although they can be quite accurate and helpful when you are firing your arrows, they can also cause a bit of clutter. Movable pin sights are exactly what they sound like - you are able to move the pins around in the scope to sight in your bow the way you would like. You can adjust the sight any way you desire to account for wind or longer distance with ease, as well as add more pins or move them away to make it the perfect hunting experience. Pendulum bowsights are amazing sights for those just learning the ropes of a bow with a sight or those who need something to improve their accuracy within a forty yard range. These bowsights have a single pin that moves easily so that you can move it to follow a moving target and still manage to get a great shot. Since you wind up paying a lot of attention to your sight, it's best to use for beginners and not for those too serious about getting a deer during hunting season. Target sights are great sights as they are typically considered one of the most accurate sights that you can purchase for your bow, and most competitive archers or hunters will use these. They tend to cost more than other sights, and can be combined with other targeting methods, such as the use of a laser. 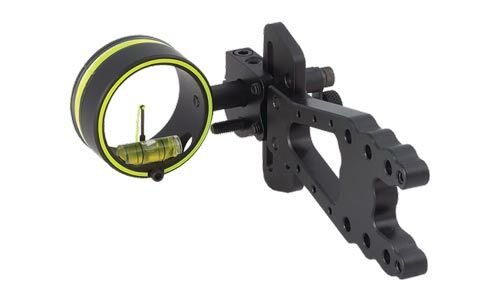 It is important to keep in mind that you need to use brackets to mount any scope or sight onto your bow. These brackets can be purchased separately, and lots of bows even come with brackets when you purchase a package that also includes a sight. If not, there are a lot of brackets to choose from, each made with different materials that are ideal for a variety of bows. Keep in mind that some are tailored to specific bows, so it is essential to figure out what type of bracket you will need to mount a sight to your bow. There are two different types of brackets - fixed brackets and dovetail brackets. Fixed brackets allow you to keep the brackets on your bow, so most hunters tend to choose those. Depending on the area in which you are shooting, you might need a different number of pins for your sight. In larger areas with more places to shoot your bow, you may wish for a sight that has several pins for different lengths - for example, one for twenty yards and another for forty yards. Some people swear by single pin sights that are adjustable - it really does depend on personal preference. If you plan on hunting or target shooting in lower light conditions, such as dawn or dusk, you might want to invest in a scope that offers improved visibility in low light conditions. 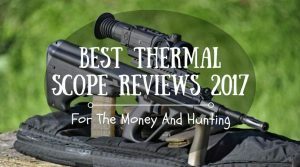 These scopes can actually draw in light from your surroundings and make the area appear brighter, giving you an advantage when you are hunting in the forest or other areas where it tends to be darker. If you like to have the ability to adjust your sight, you might want to look into a bowsight that allows you to add or remove pins, or pick one that will give you the opportunity to adjust a single pin. 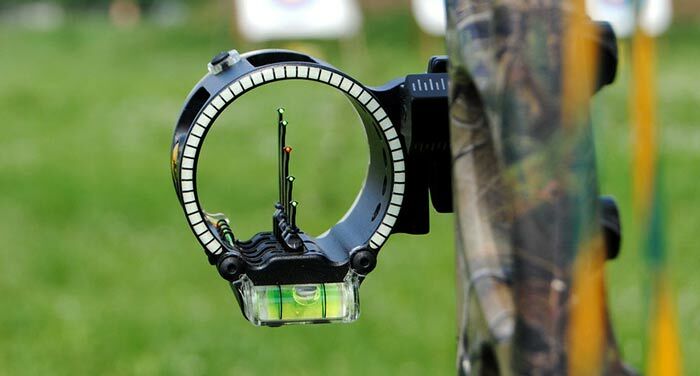 If you hunt often or are a serious archer, you might want to choose an easily adjustable sight for your bow, especially if you want to hunt from different areas with different yardages. Considered the best bowsight for hunting, the IQ Pro XT Bowsight with Retina Lock sight that offers plenty of features. The most impressive feature of this sight is the retina lock system, which improves your accuracy and allows you to get a farther shot with tighter grouping by controlling muscle memory and providing instant feedback. 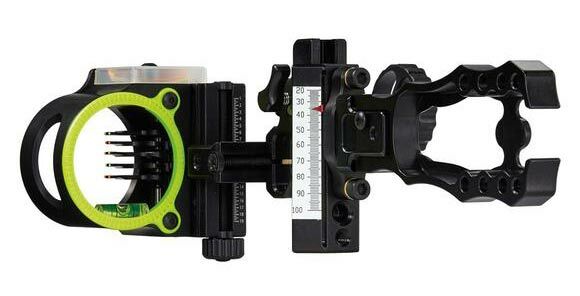 This sight also features adjustable knobs for windage and elevation, and you can easily mount this to your bow. The sight features seven pins, which are built into the sight at eye level. The sight weighs a mere 10.1 ounces, allowing you to continue firing your bow without added weight holding you back. For those who might not need seven pins, or who are not too familiar with the pin system in bowsights, the seven pins might get a little distracting. However, they are easily adjustable so that shouldn't be too much of an issue for a seasoned archer. The IQ Bowsights Micro 3,5, or 7 Pin Compound Bow Archery Sight with Retina Lock Technology is a highly adjustable bowsight that is available for both left or right hand, as well as being available in either 3, 5, or 7 pin varieties. The bowsight allows you to shoot farther and faster due to its ability to adjust easily and control muscle memory. The sight has the ability to adjust for windage. 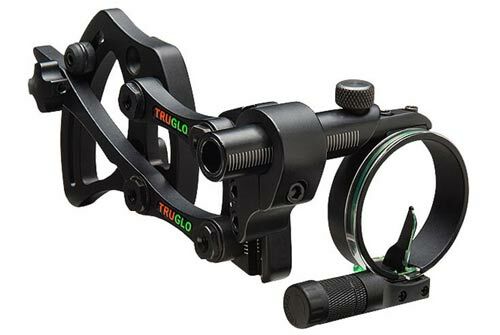 The dual position mount on the sight allows you to mount it on your bow depending on how you shoot. This sight offers tighter grouping and instant feedback. You can also adjust the number of pins to remove them if you decide there are too many on the sight while using. The retina lock on the target can get aggravating at times, because it can be easy to spend too much time focusing on that instead of on your actual target. This can become a problem when hunting or using in competitions. If you are a hunter or archer looking for a great single pin sight, the Trophy Ridge React-One 1 Pin Bowsight is a great choice for you, whether you are a beginner or a professional. This bowsight features an all aluminum construction, the ability to adjust for wind and elevation without using a tool to do so, and ultra bright fiber optic pins so that you can use the bow in less than ideal lighting conditions. This unique sight allows you to adjust the single pin to sight in your bow with ease. The bowsight features a Rheostat light at eye level, and yardage stickers for twenty to one hundred yards, allowing you to get the shot each and every time. This bowsight is larger and heavier than other sights on the market, making it somewhat difficult to install and carry around. 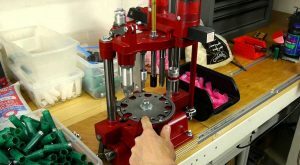 It might be easier to get a professional archery shop to install the sight for you if you don't have a lot of time to devote to getting it mounted on your bow. Named here as the best 5 pin bowsight, the Trophy Ridge React 5 Pin Bowsight is a great addition to your favorite bow if you favor sights with multiple pins. This sight is constructed from a Ballistix Copolymer System, which is twenty-four percent lighter than aluminum, but still as strong, making your bowsight durable for years to come. The sight is easily adjustable for wind, elevation, and sighting without the use of tools. The built in sight level and Rheostat light make this sight easy to use and get the shot each and every time you fire. There are multiple sight mounting holes on the sight so that you can customize it to fit your bow, and the five 0.19 fiber optic pins are also adjustable. The fact that the bowsight is constructed from a material that is not aluminum does make it more lightweight, but it also can cause cracking and damaging if used incorrectly. This can cause the sight to become cracked, broken, or removed from the bow. The Truglo Pendulum Adjustable Bracket 1 Pin Sight is a remarkable pendulum sight, as it is made to be incredibly quiet so that you don't gather too much attention when you are hunting. This sight will automatically compensate for distances up to thirty five yards, and if you prefer, you are able to lock the pendulum into place instead of having it swinging. The pin measures .029 inch, and the whole sight is adjustable to accommodate both left handed and right handed archers. The printed yardage tapes to make shooting easier are also included, as is a built in sight level and a removable adjustable Rheostat LED in violet is also included to allow you to shoot in less that favorable lighting conditions. If used over time, the pendulum clamp that holds the pendulum in place can deteriorate or wear down, coming loose and causing the pendulum to stop working correctly. Proper maintenance of the bowsight is a must. The Apex Gear 1 Dot Covert Pro Sight is a great sight for those who like the illuminated dot sights instead of pin sights for their bow. 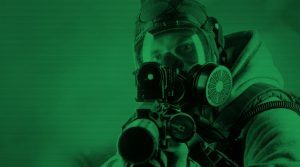 The illuminated dot in the sight is green, and because it is a lighted dot, this sight can be used in lower lighting conditions while still showing what you are aiming at. The sight can be easily adjusted with one hand without any tools, making this easy to use when you are out hunting. The lens does not fog up in dusk or dawn conditions, so you do not have to worry about fogging on the lens of the sight. The sight has rear facing sight tape with an adjustable indicator pin, and also is micro adjustable for windage for any type of hunting or archery conditions. The material has been noted as being a bit more flimsy than other models, so if used very often or roughly, the sight might wear down over time or break. With proper maintenance, this should be able to be avoided easily. This might seem like a tricky question at first - shouldn't you just use a bowsight every time you plan on firing a bow? You can, yes. For both hunters and archers, bowsights work best when the person using the bow is farther away from their target than they wish to be. The bowsight on the bow can help bring the target into a closer range, or allow the target to become more visible, depending on the type of sight you have. A bowsight can also be adjusted for yardage, wind, and elevation, allowing you to get a clearer, more accurate shot at your target each and every time. So when is the best time to use a bowsight? The answer is pretty simple - if you are hunting or target shooting over twenty yards away, a bowsight is a great addition to your archery arsenal, as it can allow you to see where you are aiming a lot better and easier than shooting without one. Many bowsights can be adjusted for use for shorter or farther distances as well - so depending on what type of hunting you plan on doing, a bowsight can really help improve your game. 1. Can I Use A Bowsight In Low Light? If you are looking to use a bowsight in low lighting conditions, you will want to find yourself a bowsight that offers lighting. Either a dot sight, which often has a single illuminated dot, or a sight with rheostat lighting (many of the time these LED lights will be different colors, such as purple), will be necessary in order to see in these low light conditions. You can, of course, use a bowsight without one of these lighting methods in low light conditions, but your visibility will be limited. If you plan on using it at dusk or dawn, invest in a bowsight that has lighting. 2. How Many Pins Do You Really Need? How many pins you need is based on what you plan on doing with your bow. If you are planning on only hunting or doing target archery in low range, such as twenty or thirty yards, you might only need one or two pins. 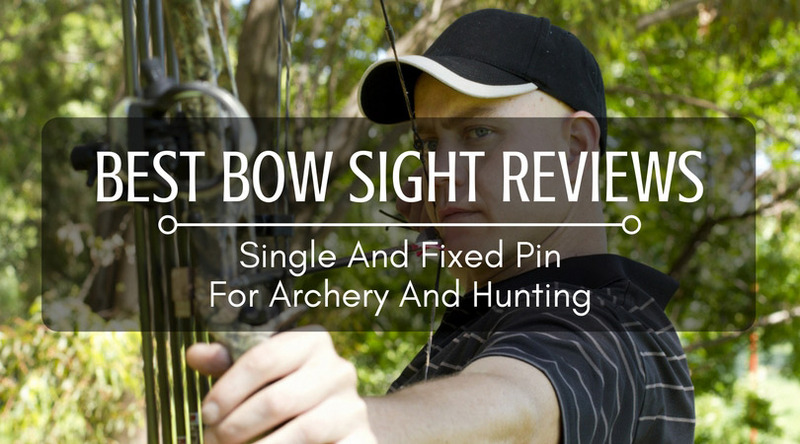 However, if you plan on going long range places or you aren't sure where you will be using it and want to be prepared, purchasing a bowsight multiple pins, such as five or seven, might be more ideal. Some models allow you to remove pins that you do not need and reattach them later when you do. How much you should spend on your bowsight really varies by a lot of factors. For one, what do you plan on using your bowsight for? If you are looking for something with more pins for longer yardage, you might end up spending a little bit more. If you want something illuminated, it will cost more than a regular sight. 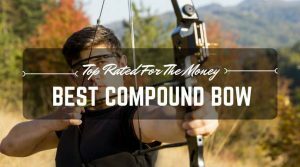 The best word of advice on how much you should spend on a bowsight is to remember this: buy the highest quality bowsight that you can afford. This will ensure you have it for years to come. 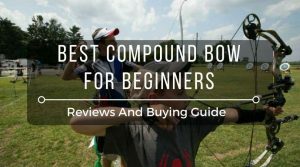 While purchasing a bowsight might seem a bit daunting, especially when you consider all of the options available to you, it shouldn't. Mostly, it is a matter of personal preference - ask yourself what you plan on doing with the bowsight, how far you plan on shooting your bow with it, and what type of bowsight (fixed pin, pendulum, etc.) that you like best. Once you figure out the answers to these questions, use the guide above to help you choose the perfect bowsight for you, and you definitely will be on your way to really getting that perfect shot!